Presentation topic "Deflasking Terrestrial Orchids". Every spring ANOS Geelong holds its annual native orchid show. These are great events for the general public to see a wide range of our native orchids and to meet members of our society who are always willing to discuss any cultivation or conservation issues you may have. Grand Champion 2018 Sarcochilus Magenta x hartmanii BS, grown by Eric & Frances Wild. 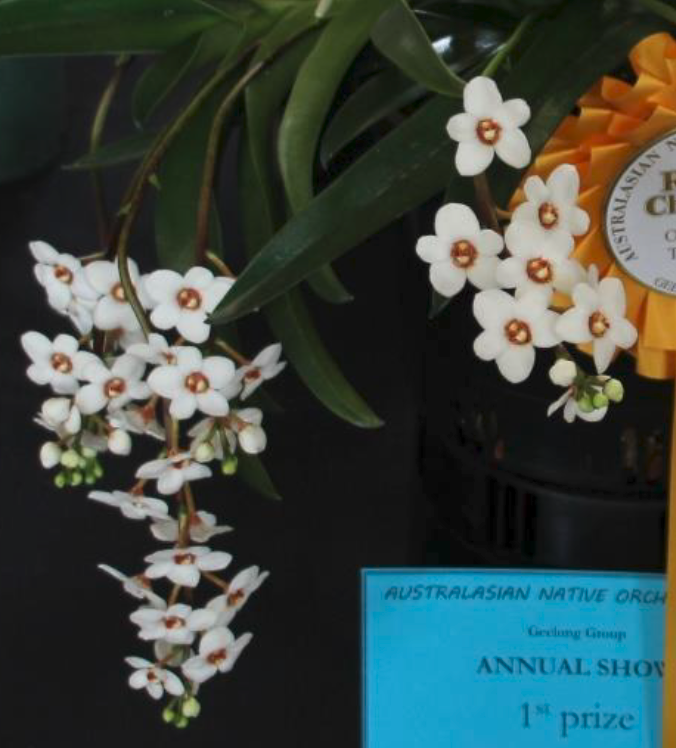 Reserve Champion 2018 Sarchochilus hartmanii 'White Gum', grown by Lorraine Palmer. 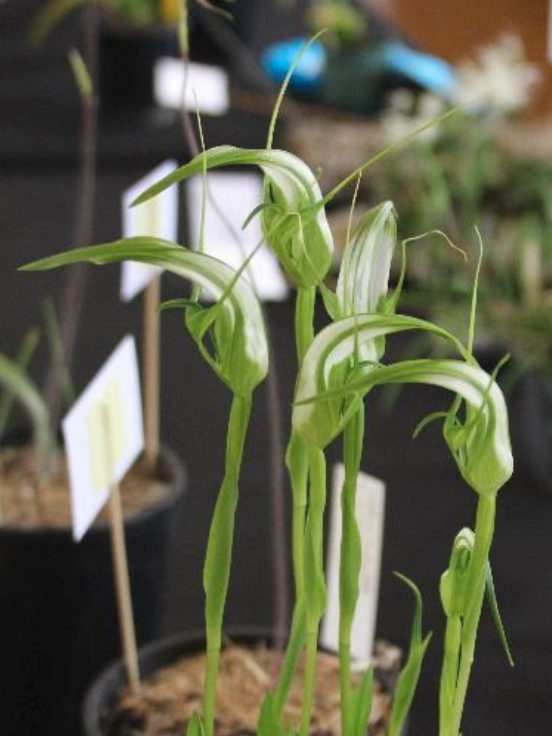 Best terrestrial orchid 2018 Pterostylis falcata, grown by Neil Anderton. The Australasian Native Orchid Society (Geelong Group) Inc., is an organisation of both amateur and professional orchid enthusiasts dedicated to the cultivation, conservation and scientific study of native orchids in the Australasian region. We are one of many groups which operate throughout the region under the ANOS parent body. We are a society with over 100 members and organise trips and conservation activities in Geelong and surrounding areas of Victoria. ANOS (Geelong Group) Inc. promotes the appreciation, culture, propagation and scientific knowledge of the native orchids of Australasia; encourages the propagation of endangered orchid species of our region; promotes the conservation of the orchids of Australasia in their native habitats; and discourages the destruction of their environment. ANOS Geelong holds formal meetings once a month, where members can display their Australasian orchids, listen to learned speakers on various orchid related topics and discuss aspects of orchid culture and conservation. 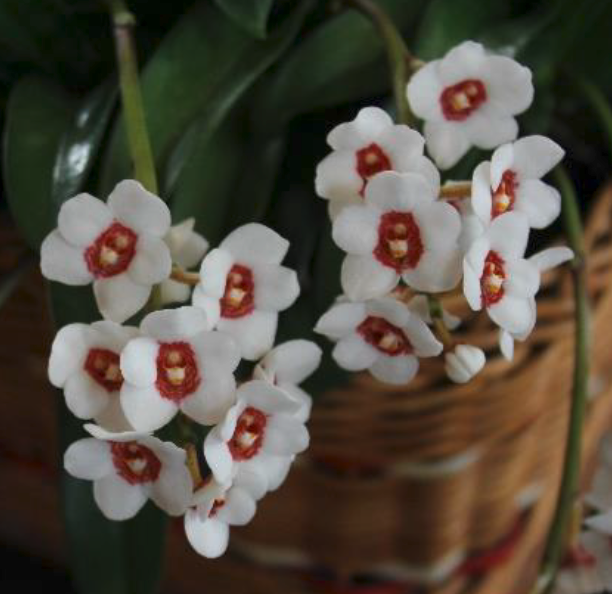 Apart from our regular meetings and activities we publish a monthly newsletter, which reports on our previous activities and upcoming events as well as containing articles on our orchids and their culture. Thelymitra merraniae (Merran's Sun Orchid), is an orchid thought to have become extinct until its rediscovery in 1992. Growing in Anglesea this orchid is one of the most endangered orchids growing within the Geelong group's region. Its vulnerability reinforces the commitment ANOS Geelong has towards the conservation of our native orchids.